I tried to rid myself of my frustration before starting this piece, but it’s impossible. Why am I frustrated? Well, the answer is simple. Justice League comes out in 2017. The Green Lantern Corps movie is supposed to come out in 2020. How backwards is that? Green Lantern, whether it’s Hal Jordan or John Stewart are staples of the League. Now, we have two new ones in the comics. I love Simon Baz and Jessica Cruz. Their first two arcs, Red Planet and The Phantom Lantern, were the most consistent to me in DC Comics’ Rebirth line. The Green Lantern side of the universe is a vast place. They protect Earth, but have other responsibilities throughout the universe. There are other Lantern Corps as well. One of DC’s best, but underrated villains comes from the Lantern Corps. Sinestro is cunning, powerful, and an admirable foe of Hal Jordan. I don’t get DC’s mentality when it comes to the production of this film. I understand you want to get it right, but how does Harley Quinn get a solo film before the Green Lanterns? How does Harley Quinn get a solo film before Zatanna or Huntress? DC continuously shows all they care about is money. Harley Quinn to me has never been interesting. Her popularity has sky rocketed ever since Suicide Squad, I get it, but they have a ton of other characters they can use before giving her more screen time. The Green Lanterns are some of them. Why all this talk about the Green Lanterns? Well, if you haven’t heard, the Green Lantern Corps movie has been confirmed. Production has officially begun and DC’s main man, Geoff Johns, will have his hands in the project. That’s great because Johns’ Green Lantern comics are his best to me. He understands the character of Hal Jordan. He can help bring that character to life better than anyone could. News also came out that not only will we get Hal Jordan in the film, but John Stewart as well. A smart move by DC because John Stewart is the Green Lantern I grew up with. Obviously, as I got older, and my dad showed me episodes of the Superfriends, I realized Hal was the original. But Justice League animated show taught me pretty much everything I know about DC. Not once did I have any idea that there was a different Green Lantern. I thought John was the Lantern and the other ones on the show were his flunkies. DC putting him in this movie is a wise decision because of his popularity in comics and television. So, the burning question remains, who will play these iconic heroes? Everyone has their own opinions and today, you’re going to read mine. I thought about this for a long time. These two actors would pair up nicely as the two Lanterns. Not only would they pair up well, but both are solid actors. The two men I think should play Hal and John are Jake Gyllenhaal and Trai Byers. I’ll explain why as well. Gyllenhaal first. Jake Gyllenhaal’s resume speaks for itself. To play Hal Jordan, whichever version they choose to go with, you need someone who is seasoned as an actor. And not seasoned in the sense of action films. The actor who plays Hal Jordan needs to have pushed boundaries before, because that’s who Hal is. A risk taker. No fear. When Hal does something rash in the film, I need to believe it. When Hal cries over the loss of a fellow Lantern, I need to believe it. And when Hal makes a lackluster joke that is somehow funny, I need to believe it. Jake Gyllenhaal is the only actor I think who can portray all those sides of Hal without letting one overtaking the other. 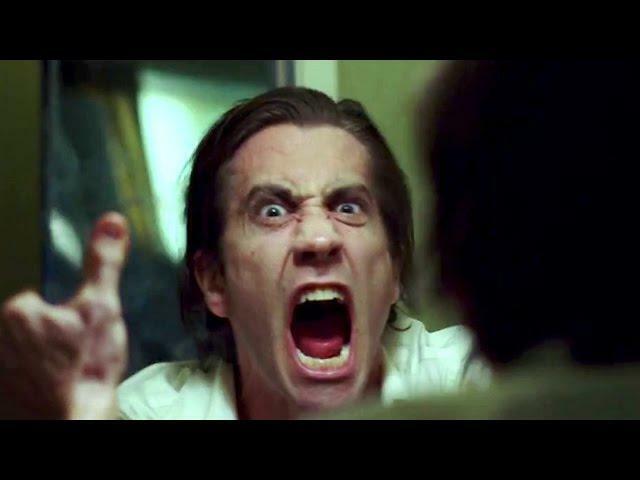 Nightcrawler, Southpaw, and Brokeback Mountain are all VERY different films. Gyllenhaal excels when portraying someone he can experiment with. He’d be a different Hal, but can maintain the essence of who Hal is too. The shortlist of actors to play Hal include Tom Cruise, Bradley Cooper, Gyllenhaal, Joe McHale, Armie Hammer, and Ryan Reynolds. Tom Cruise is too old for me. Cooper and Reynolds have Marvel roles to last them for a while. Joe McHale is a joke, and Hammer just doesn’t interest me enough. There was another name that came out. James Marsden. He’s the only actor I’d be okay with getting this role other than Gyllenhaal. Marsden’s role as Cyclops in the original X-Men trilogy is underrated. He’s an actor who is seasoned and has range. 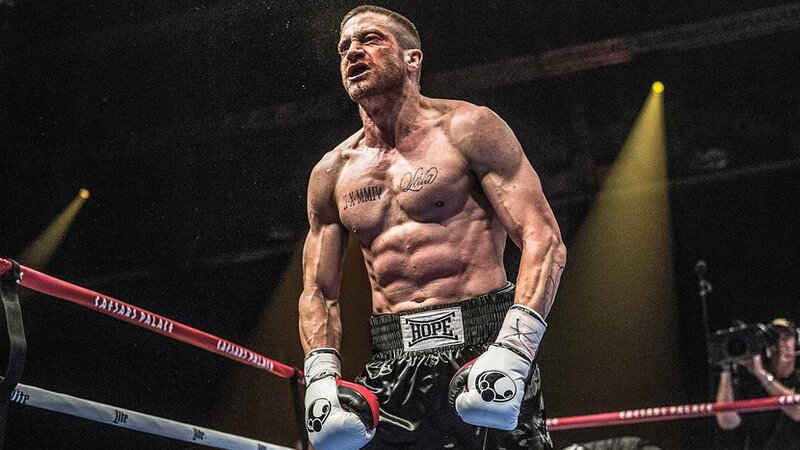 The only reason Gyllenhaal edges him is Gyllenhaal’s unique look. The other Lantern is John Stewart. My choice for him is Trai Byers. I get a bit offended that every time a potential black character comes up for a comic book film, who is the first person the comic book community go to? Idris Elba. For this role, Tyrese Gibson too. Those two names have been thrown around so much, it pisses me off. There are plenty of black actors who haven’t gotten their time to shine on the big screen. Trai Byers is one of those actors. He was in Selma but has risen to fame on the television show, Empire. While I don’t like that show too much, he’s one of the best parts about the show. His character, Andre Lyon, is a successful business scholar with hopes of running his father’s business. Andre also suffers from bipolar disorder. During the show, he contemplated suicide at one point and had a couple of mental breakdowns. Byers was asked to do more than anyone in that show in terms of range, and he delivered. When he is composed, Byers reminds me of Denzel Washington with his smooth dialogue. His charisma is undeniable, but Andre is one of the most complex characters on the show. That combination and how he pulls it off so effortlessly, is why he is a no brainer for John Stewart. The DCEU needs a fresh face. Ray Fisher as Cyborg and Ezra Miller as Flash are solid additions. While I’m skeptical about the how their characters will be portrayed, I’m happy those actors are getting a chance. Trai Byers deserves a chance to shine as John Stewart. Most characters in the DCEU have mediocre dialogue, or not much at all. John Stewart isn’t known for his words, but Trai Byers can deliver the words with a punch, while still capturing the seriousness of John Stewart. I have no idea who DC will pick to play Hal Jordan or John Stewart, but I believe these two men would work perfect together. If they go the buddy cop route, and make Hal a jackass, Gyllenhaal can pull that off easily. Byers can easily pull off the hard-nosed military man who is a pragmatic statue. If their chemistry is good, this film has a simple, but effective formula that can work. The Green Lanterns need to feel like their own universe. They feel that way in the comics. This film needs to be original. Jake Gyllenhaal and Trai Byers are the best-case scenario to ensure that happens. I want the DCEU to succeed. But if they get the Green Lanterns wrong, I won’t be able to forgive them.